Let’s bring on the COMPETITION! 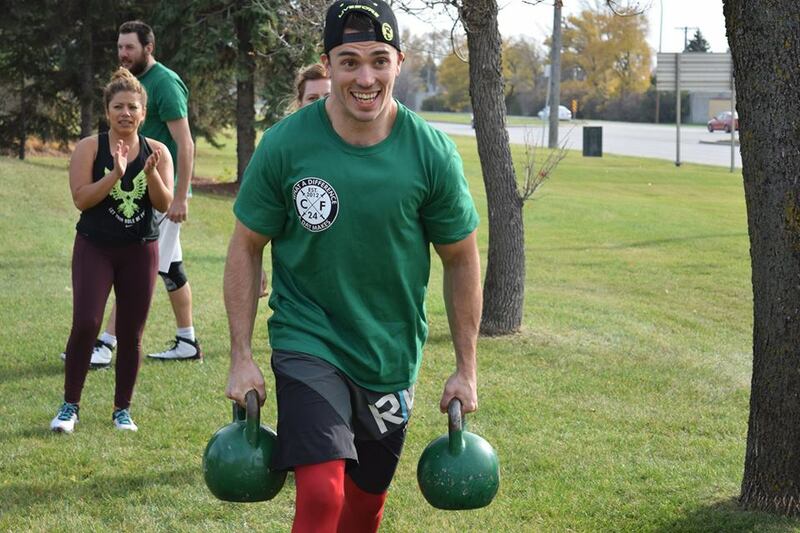 This year, CF24 participants will able to submit their scores online for various workouts throughout the event – and see how they stack up against the best in Canada, in fitness AND in fundraising! Awesome prizes up for grabs. More info to follow!